When people say Imabari in Japan, the first thing they think about is towels. 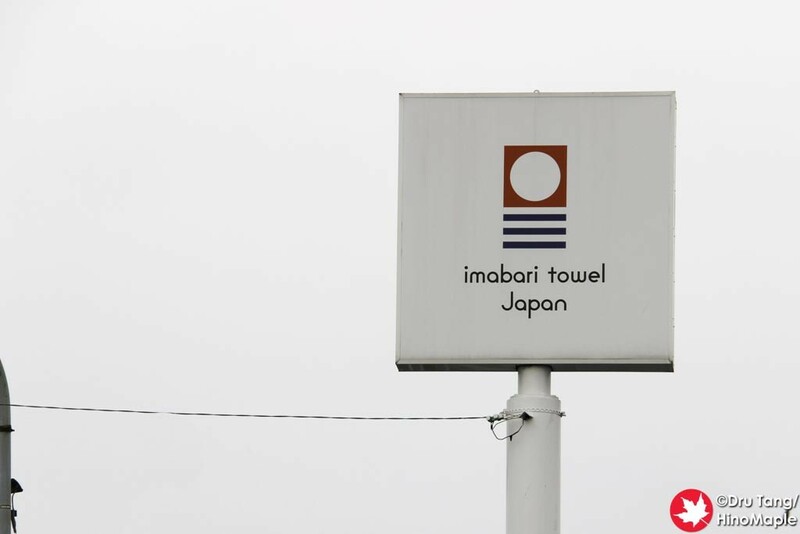 Imabari has worked hard to promote this industry and everyone in Japan says that Imabari has the best towels in Japan. They worked hard to promote this regional brand of towels and they have high standards on how things are made. 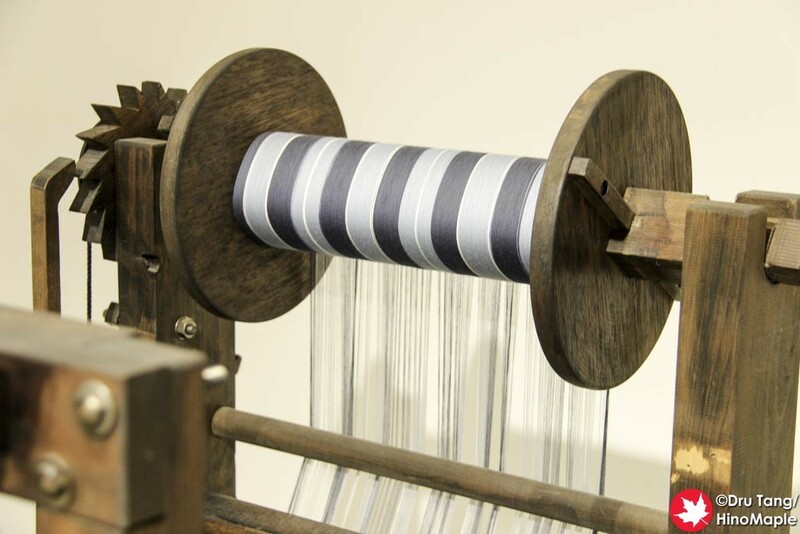 The fabric is pretty unique and if it doesn’t conform to the minimum standards, it cannot be called and Imabari towel. 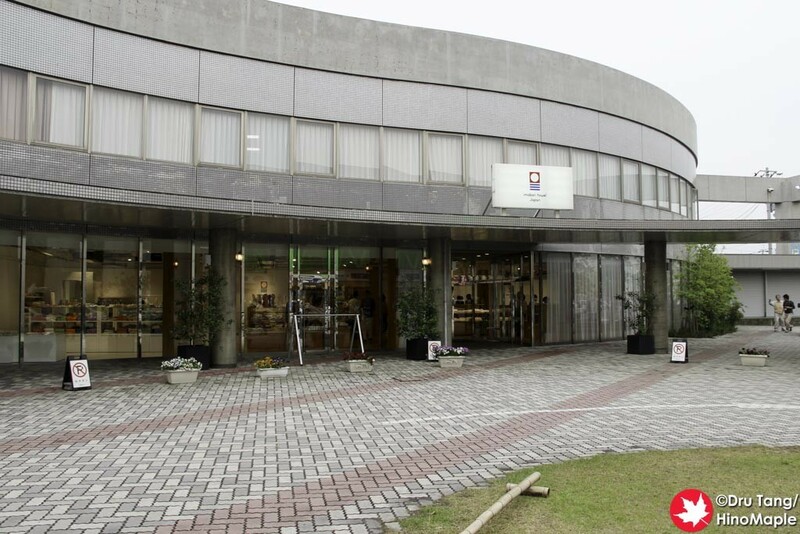 When visiting Imabari, there are 2 shops where you can find various brands of Imabari towels. Otherwise you’d have to go to the individual shops. I decided to go to the main shop, Imabari Textport. 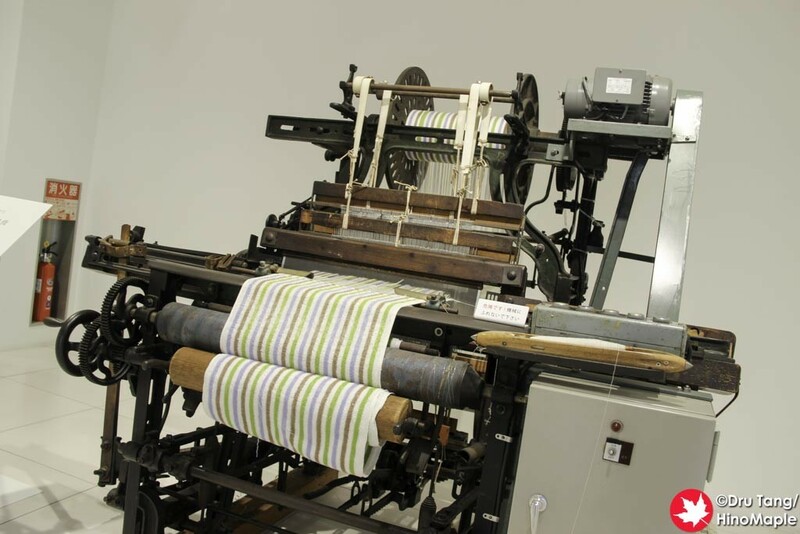 It is a towel centre where you can visit and learn all about Imabari towels. I arrived too late to see the main exhibition room, but there is an historical room available in the main shop. The main reason I went to the Textport is because it looked like the largest shop and they had some information about Imabari towels. 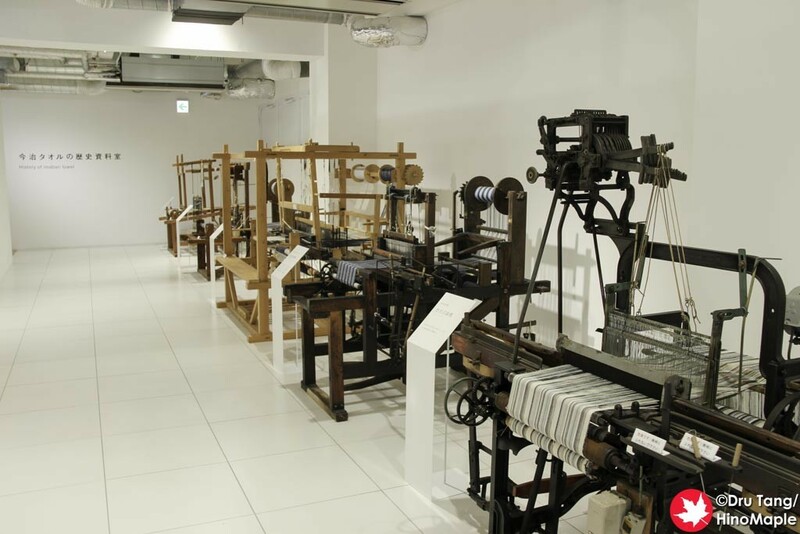 In the back, somewhat hidden, they had an historical area with various historical looms. It was interesting to see but if you are not so interested in the history and seeing old machinery, you may not care to take a look. 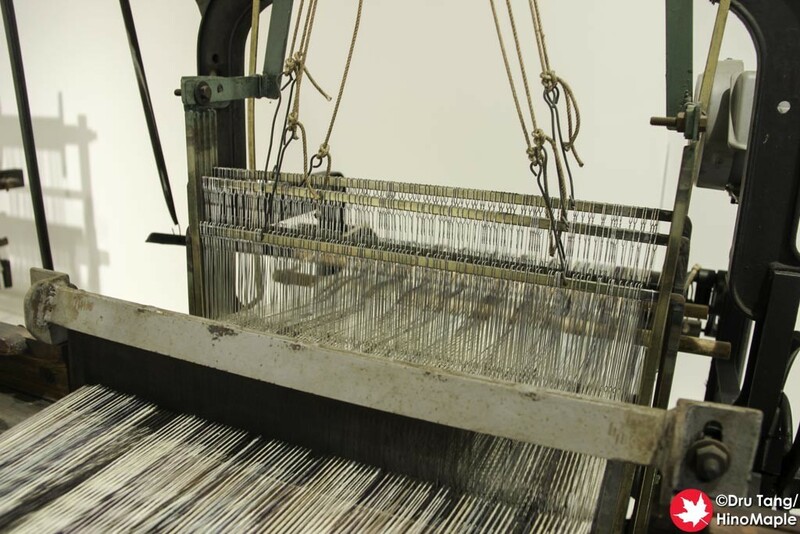 It is a small area and only needs a few minutes to enjoy it, unless you are a big textiles fan. The main shop is pretty big and you can spend a lot of time just looking around. You really need to think about what you want to buy. There is a central display area with various white towels. Imabari towels are not a specific brand for a specific company, but as I mentioned earlier it is a regional brand. You have a choice of over a dozen different companies and each with slightly different styles of towels. The bath towels range from the affordable at around 2000 yen each to the luxurious at over 10,000 yen each. You just have to touch each one to figure out which one you want. For those who don’t have enough money, you can also buy one of the dozens of styles of handkerchief towels, scarves, or even ties. They make a lot of different things with the towel material and it is really nice. I do recommend spending at least 30 minutes there to allow you to decide what you want to buy. I was trying to buy a specific brand but they didn’t have regular towels from that brand, only novelty style towels. I ended up buying some “air (空)” towels and they felt very light and soft. Getting to the Imabari Textport is not very easy. It is actually pretty far from the station so you will need to either take a taxi or enjoy the long walk. I walked from Imabari Castle which took about 15 minutes, and after I walked about another 15 minutes to where I had dinner. It wasn’t bad as it was done in blocks rather than all at once. If you want something closer, you can always go to the branch at the Imabari Kokusai Hotel which is just south of the castle. If you are really lazy, they even have a branch in Tokyo in Minami Aoyama. Overall, Imabari towels are really nice. I do think the quality is really good but you do have to be careful when washing them. They do seem a little fragile and do note that you shouldn’t use any fabric softeners with them. While there are only 3 official shops, you can buy Imabari towels everywhere. Matsuyama has a lot of different shops, especially in the Dogo area and Tokyo even has several shops where you can buy Imabari towels. You do have to search a little to find them but it isn’t too difficult. Imabari Towel Online Shop (Official Site – Japanese Only) Note: Retail shop information is at the bottom of the page. This entry was posted in Shikoku and tagged Ehime, Imabari, Imabari Textport, Imabari Towel, japan, Towel by Dru. Bookmark the permalink.